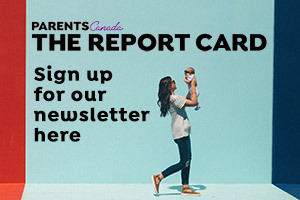 Wendy and Gordon Cartwright are passionate ranchers and active conservationists from the province’s southwest region, close to Kananaskis where there are many small lakes and streams. 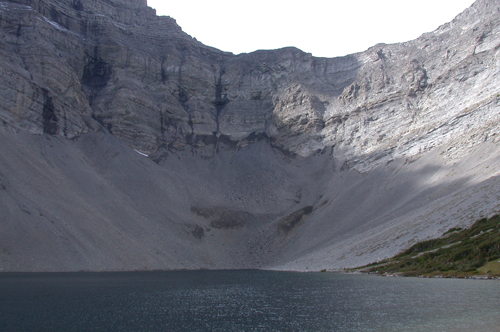 Though beautiful, Lake of the Horns might be the most inaccessible of them all. 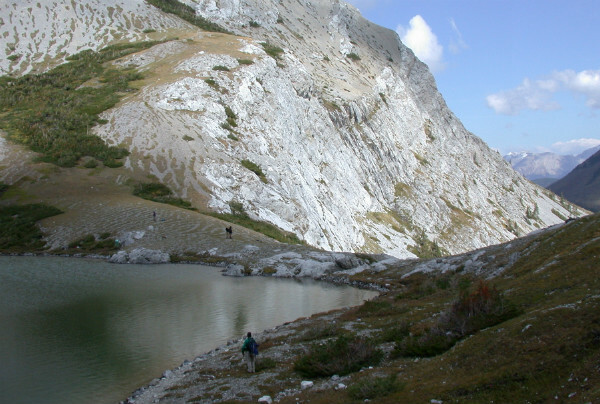 You need to make a 13.5-kilometre hike with a 750-metre gain just to get there. But it’s worth it. “On the final approach, you cannot see the Lake because you have to climb up a fairly steep rock headwall, but a person who slowly and methodically chooses their route has no difficulty making their way to the top. When you crest the wall, you have arrived on the edge of the beautiful, azure-blue Lake of the Horns, nestled between Mt. McPhail and Horned Mountain, which form a massive rock wall that almost encircles the lake.” The water is too cold for a long swim, but the hike in and the scenery make the quest entirely worthwhile. 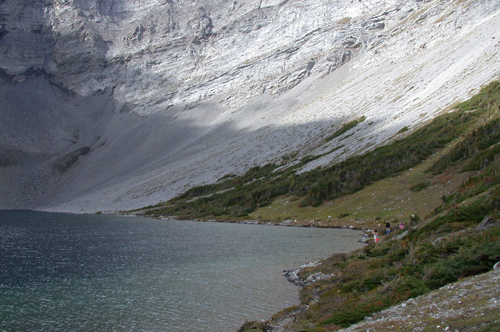 Lake of the Horns gets its name from the fossilized horns that were found here and hikers may still encounter moose, elk, sheep, grizzly bear, spruce partridge, ptarmigan and big horn sheep.